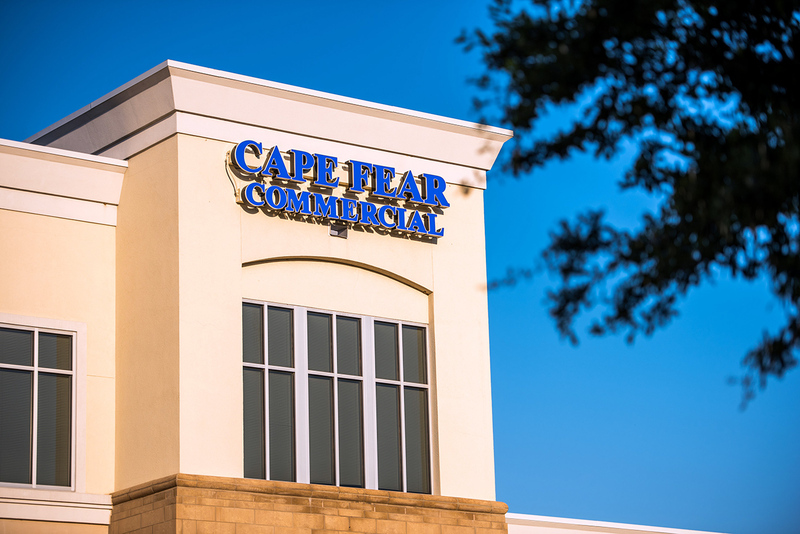 Wilmington, N.C. – Commercial real estate firm Cape Fear Commercial today announced that it has closed on the sales of three landmark properties in the Wilmington-Wrightsville Beach area. 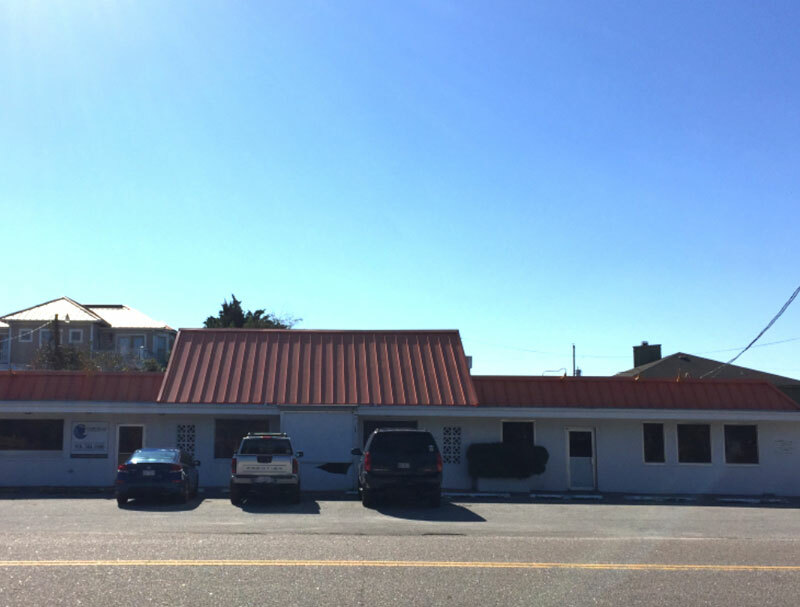 On Wednesday, 212 Causeway LLC d/b/a Poe’s Tavern purchased 212 and 216 Causeway Drive in Wrightsville Beach. The existing Poe’s Tavern and former Middle of the Island Restaurant (MOI) properties sold for a combined $2.15 million. Cape Fear Commercial Partner Brian Eckel represented the seller in the transaction with Patrick Riley, also of the firm, representing the buyer. In late November, the firm completed a quick $1.225 million sale of 2012 Eastwood Road, formerly Kefi and The Pub at Sweet n Savory. Buyers JM Eastwood LLC and MW Eastwood LLC closed on the 4,718-square-foot building in just 37 days. Patrick Riley represented the seller, NAC Holdings LLC, in the transaction.